Welcome to Minneapolis/ St. Paul! Welcome to the Northern Midwest! 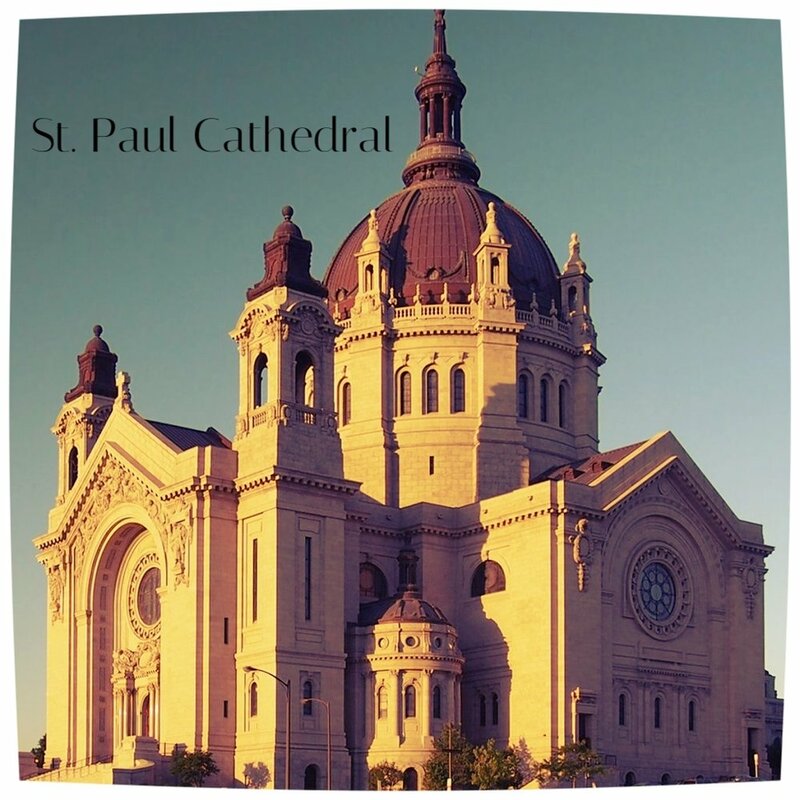 We are excited to meet you at the next CBC event, and can't wait to get to know you in beautiful, active, historical Minneapolis and St. Paul! New to the Twin Cities? Thank you! Someone will be in touch with you shortly! Make sure to connect with us on Facebook to stay up to date. If you are interested in helping build young adult community in the Twin Cities, click the Get Involved button to see how! Hailing from one of the greatest brewing states in the nation, Tim Cahill views his calling in life to be bring people to the Lord…and to save them from drinking bad beer. While attending the University of Minnesota, Tim was introduced to the amazing brew culture of the Twin Cities and hasn’t looked back since. This approach to evangelization has worked well in the corporate technology world, mainly the saving people from bad beer part. Other than talking to people and tasting new beer, Tim enjoys playing bass guitar, ultimate frisbee, biking, board games, and geeking out over technology/Star Wars/politics/awesome podcasts (but rarely all at once). Coming to you from the city of lights... or at least a city that has a lot of lights... Wesley Sandholm stands with St. Arnulf of Metz in saying "From man’s sweat and God’s love, beer came into the world." 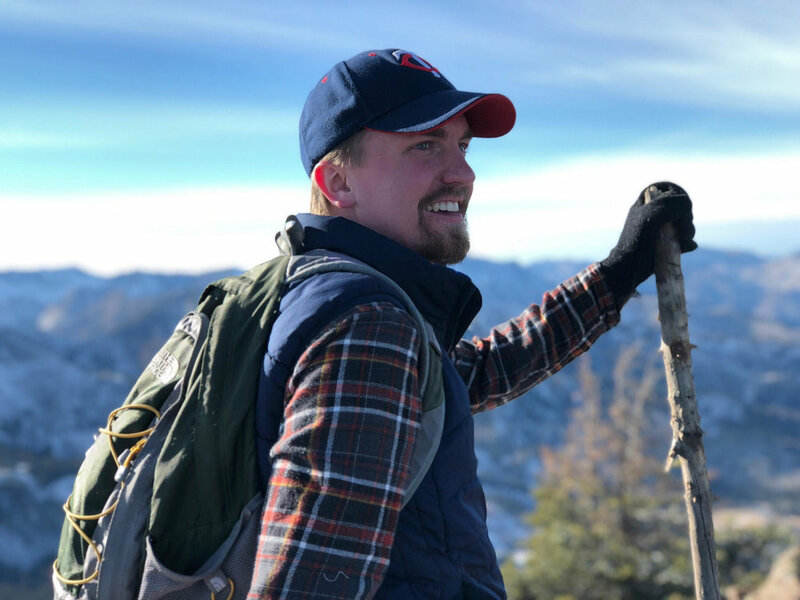 A graduate of the University of Minnesota (the real U of M), Wesley believes that the key to effective evangelization begins with a strong witness, sound theology, and a cold craft beer. As an introvert who just recently found out he was an extrovert, Wesley also enjoys meeting new people, discussing theology and philosophy, traveling, hiking, hot dish, rock climbing, and educating unsuspecting visitors on the Minnesotan Long Goodbye. A Minnesota native, Isabel Brown believes that the local breweries in the Twin Cities are some of the best out there. She upholds what Chesterton said, “In Catholicism, the pint, the pipe and the Cross can all fit together.” Fittingly, she teaches at a school named after the great G.K. himself. A graduate from the University of St. Thomas, Isabel believes community is not automatic, but has to be created. What better way is there to bring people together than to share a good brew? In addition to fellowship, faith and fermented drinks, Isabel enjoys running, podcasts, reading new and old fiction, and debating whether the Paleo diet is worth following. She is always up for an adventure (and a good IPA!) and believes, as J.R.R. Tolkien once wrote, that "There is some good in this world, and it's worth fighting for." Thank you for your feedback! We will get back to you shortly!